Is there a better alternative to RuneStone Keeper? 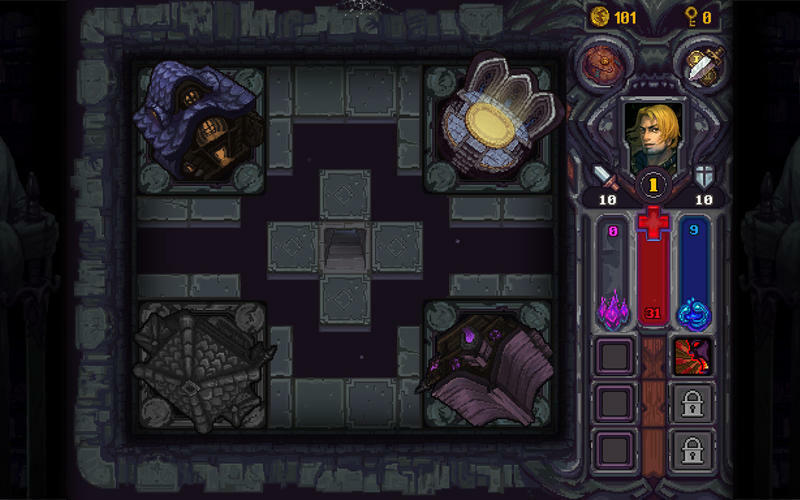 Is RuneStone Keeper really the best app in Action category? 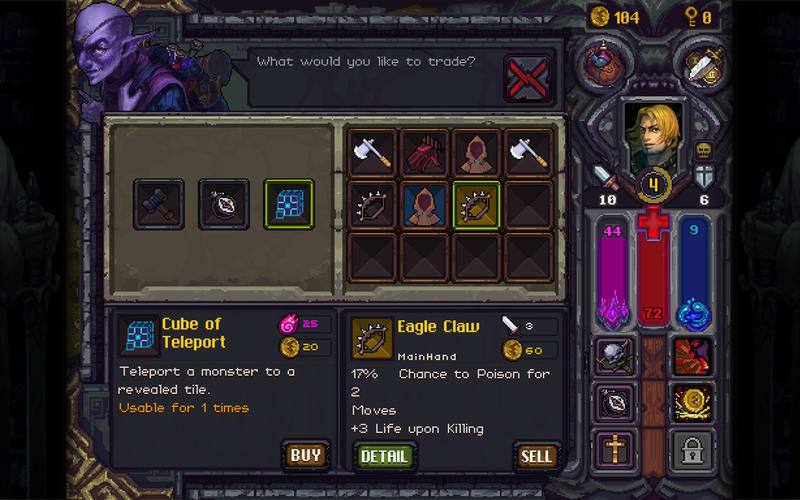 Will RuneStone Keeper work good on macOS 10.13.4? 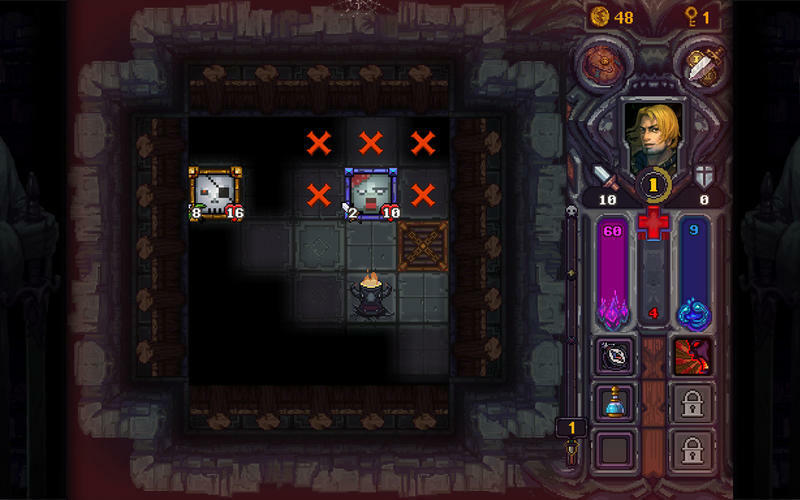 RuneStone Keeper needs a review. Be the first to review this app and get the discussion started! 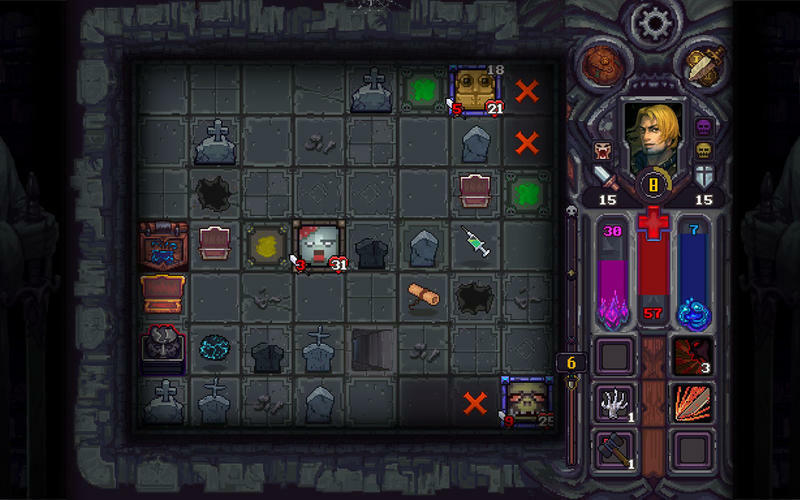 RuneStone Keeper needs a rating. Be the first to rate this app and get the discussion started! Items, Traps, Devices and Events - Opportunities for a favorable turn even at the most desperate moment. Choose wisely and use the unwelcoming surroundings to your advantage! Heroes and Goddesses - Create your hero’s attributes build! Sacrifice to receive your mighty God’s blessing (and later betray him to check out his fury)!